I get to read and review many books every year and not all are memorable. 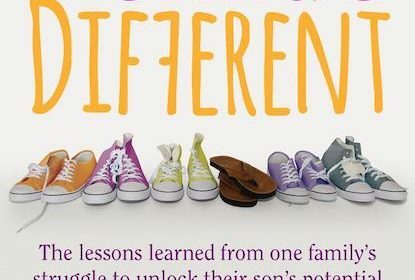 One that I will remember this year is My Child’s Different by Elaine Halligan which is a MUST HAVE for every parent in the world. I absolutely loved reading Sam’s journey which at times moved me to tears. 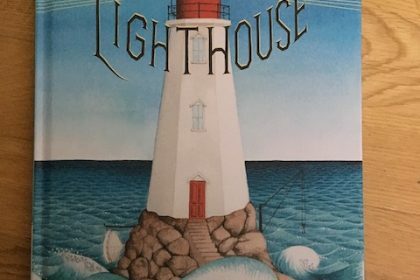 I will remember 2018 as the year that brought out some of my favourite children’s books ever. 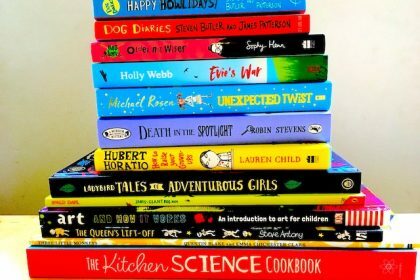 It’s been difficult to create a shortlist because there are so many other books that I have enjoyed reading that would make for great gifts to any child, pre-teen and teenagers. There’s simply not enough time to enjoy all these amazing stories.